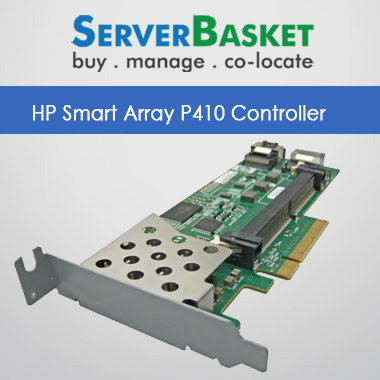 Check Out HP Smart Array P812 Raid Controller SAS/SATA at low cost. Get 20% Off On HP Smart Array P812 Adapter with RAID levels 0, 1, 1+0, 5, 6, 50, & 60 Levels at a low price, With 24/7 Tech support, Low Price Guarantee, One Year Warranty. 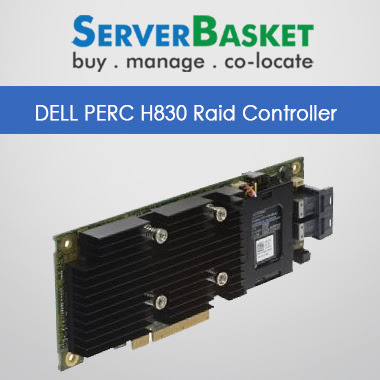 Are you in need of a smart RAID Controller? HP Smart Array P812 is one of the best option available. 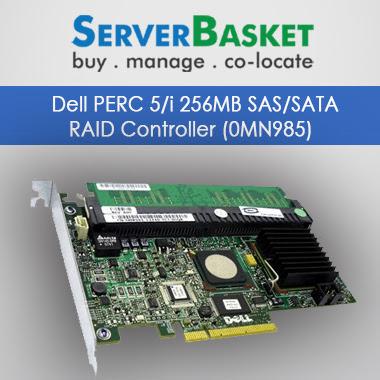 Quickly buy the HP’s 24 port Serial Attached SAS RAID controller powered with PCI Express (PCIe). Get the HP Smart Array P812 at the lowest price in India. Avail much benefits and discounts when you buy HP smart array P812 online. 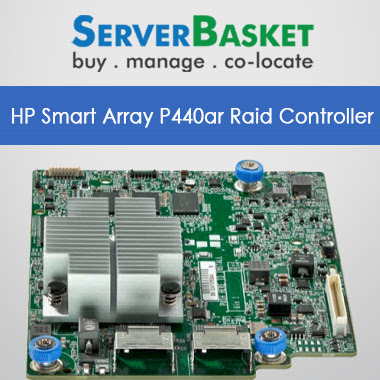 The high performance of HP Smart Array SAS RAID controller has best reliability and storage options. 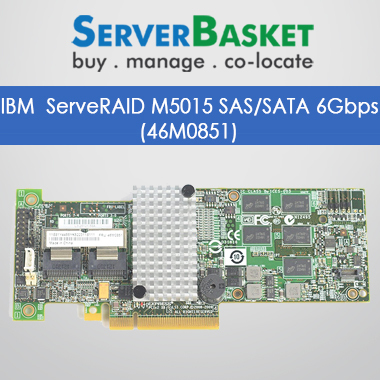 It serves the HP G6 & G7 servers with a support of 6 Gb/s SAS and 3 Gb/s SATA technology. 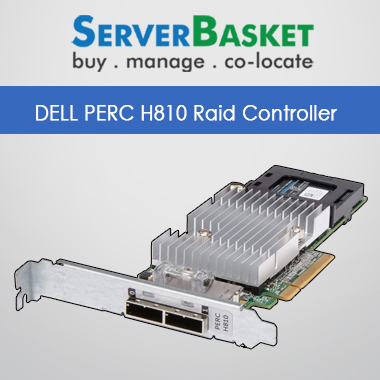 The HP P812 1GB array features a flash-backed write cache(FBWC) with advanced raid card capabilities, with RAID 0, 1, 1+0, 5, 6, 50, and 60 Levels. The HP Smart Array Raid Controller supports up to 108 hard drives. The compatibility across multiple enterprise platforms makes it popular among the users. HP has presented the Smart Array family with innovative design and technology. The configuration and management tools are easily understandable and simple to upgrade. 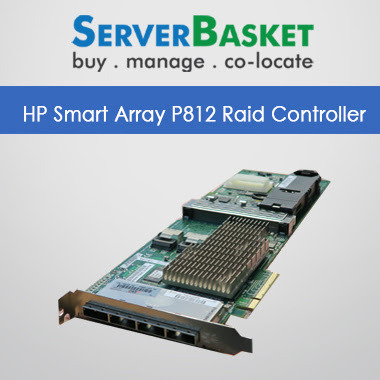 We are the best suppliers of HP Smart Array P812 across all major locations in India. Purchase this value-for-money product with attractive offers available. The product comes with a warranty of 1 year. During configuration of arrays on HP Smart Array P812 Raid Controllers, follow the below steps for a successful completion of the action. The server should be rebooted and Ctrl + R need to be typed on the keyboard to move into the page of Raid Configuration Utility. After entering into the PERC Configuration Utility, Ctrl+ N must be pressed to move between the tabs and you can find the page of Virtual Disk Management and the missing disk. The Physical Disk Management section in the next tab displays the new foreign disk in 0 slots. The last tab displays the Foreign as well and the currently active configuration. Now it’s time to return back to the Virtual Disk Management tab, mark the HP Smart Array P812 Raid controller and F2 should be pressed to find the list of accessible operations. By scroll down to the lower area of the list, get selected the foreign configuration and then a new window will be popped up with the import or clear option for the configuration. Select the Clear option. Select Yes from the warning message on the popped up window. Check the Physical Disk Management page, if the replacement disk is Ready. Press F2 and the option Make Global HS must be selected and the State will be altered to Rebuild. Come out from the section of Raid Configuration Utility and your server should be restarted to rebuild the array.